Distinctive home overlooking the 12th fairway and green at Foxwood Country Club. This immaculate 3 bedroom + BONUS ROOM property features a very OPEN FLOOR PLAN with CATHEDRAL CEILING in greatroom and corner FIREPLACE. FRENCH DOORS afford great view of the golf course and lead out to the patio. FORMAL DINING ROOM as well as BREAKFAST NOOK and breakfast bar. Smooth surface range with microwave range hood. Kitchen PANTRY. Master suite has coffered ceiling and dreamy master bath with WHIRLPOOL GARDEN TUB and glass block window. HUGE WALK IN CLOSET. Separate STUDY, OFFICE OR DEN/PLAYROOM is a wonderful convenience. Practically the whole house has beautiful designer CERAMIC TILE floors. 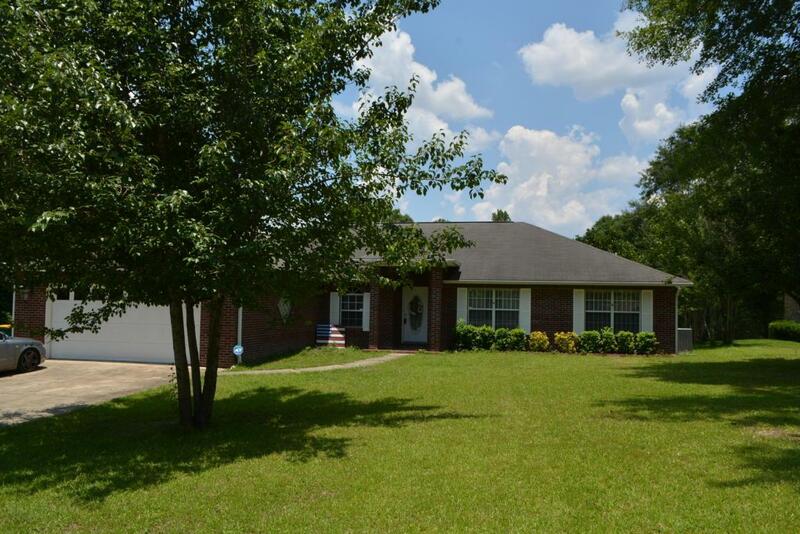 This homes location is extremely convenient to the bases, medical, and shopping.